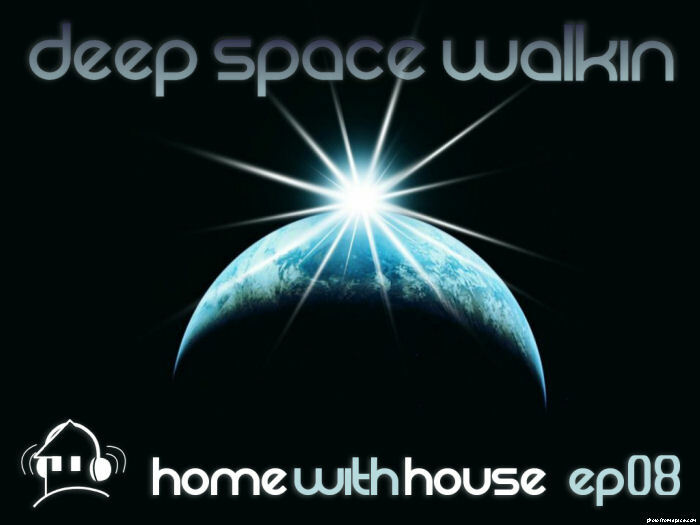 This month's Home with House podcast episode is called "Deep Space Walkin'". 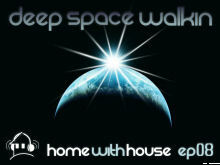 The mix is full of deep grooving house tracks and is themed based on its title. There isn't much more to say about it than that, so give it a download and listen.